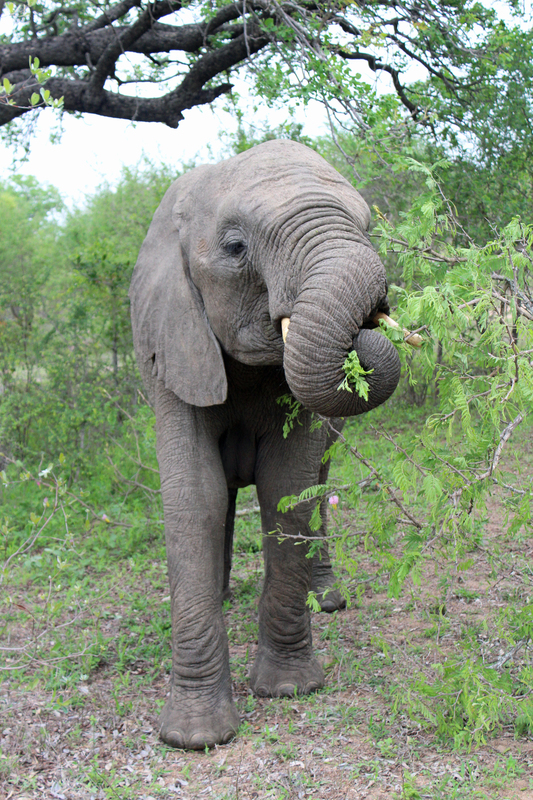 ← How do you hide an elephant? 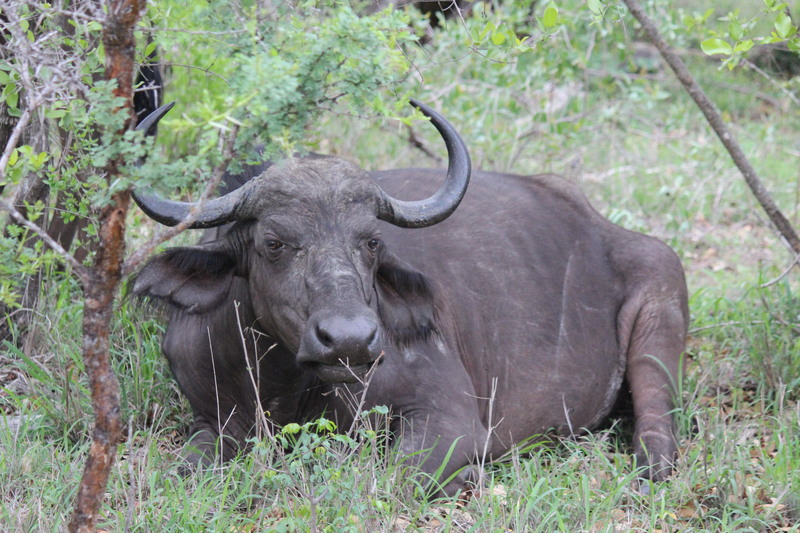 I first heard of the Big 5 when I started talking to friends in Ethiopia about booking a safari. The Big 5 concept was originally attached to big game sport hunting in Africa (something that in my opinion ought not to be happening any more), but the term is used widely by photo safari operators as well. It refers to the five wild African mammals that are most hazardous to trophy hunters. 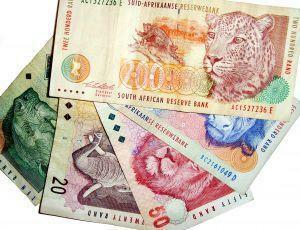 Pictures of the five are featured on the different denominations of South African currency. 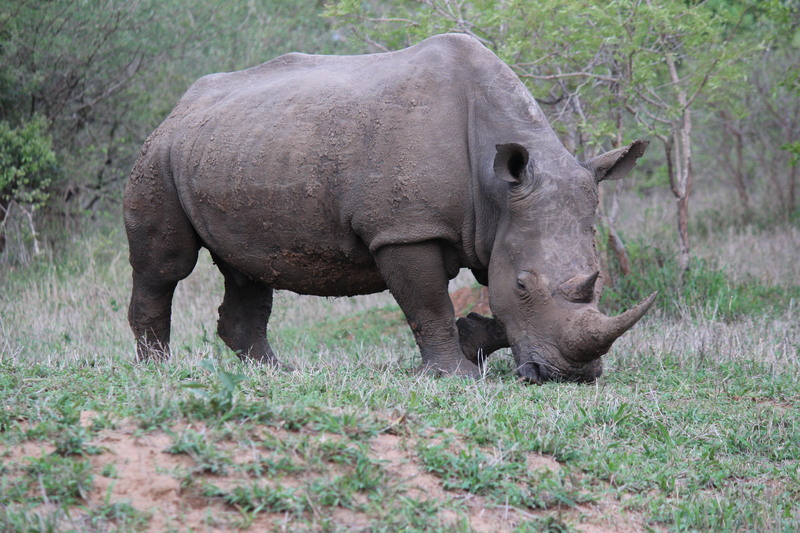 The Big 5 gives a framework to safari excursions – it was fun to have something specific to look for when we went out. 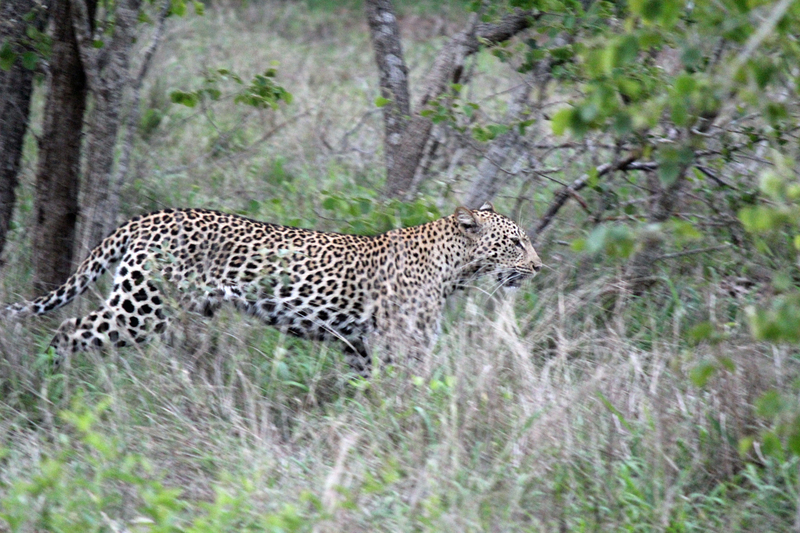 The toughest for us to track down were the elephants and the leopard. Our guide, Nelson, and tracker, Mateo, were great. Thanks to them we spotted all five animals. And now, in the order I photographed them… drum roll, please…. 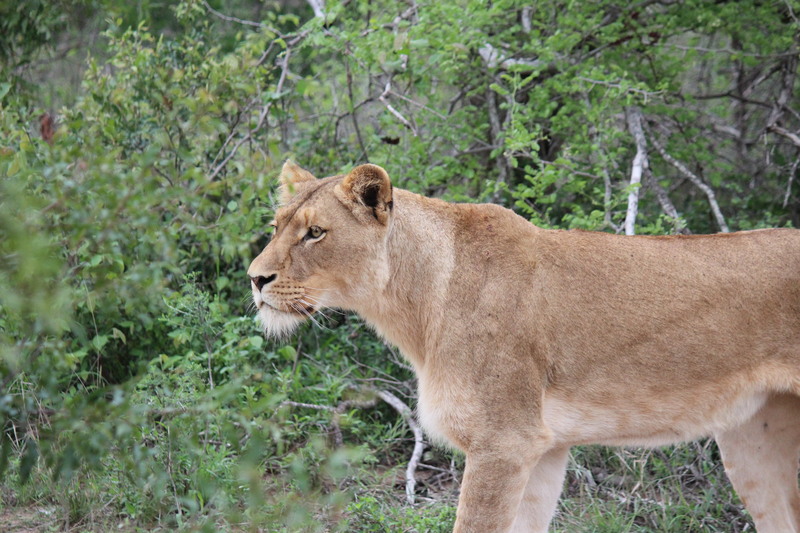 This entry was posted in Around Africa, Flora and fauna and tagged Big 5, Kruger National Park, safari, South Africa. Bookmark the permalink.